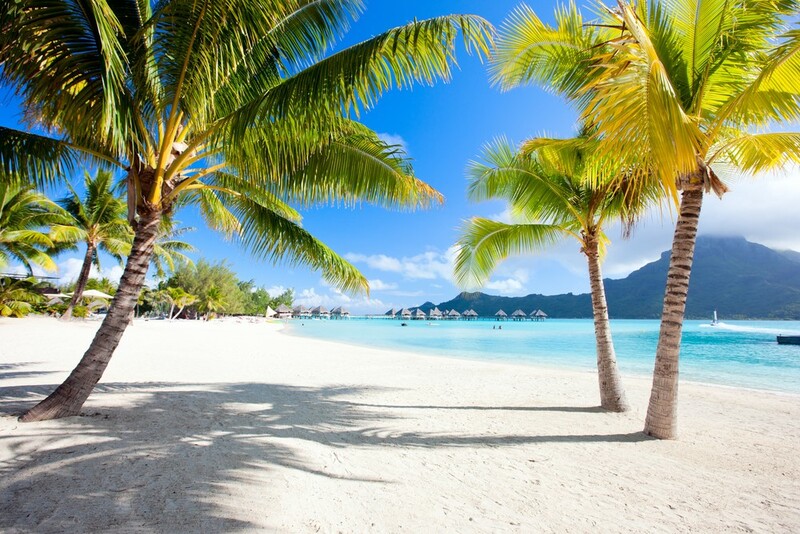 Bora Bora is the destination that most of the people dream about. They want to experience the natural beauties of this island, but finances always get in the way. 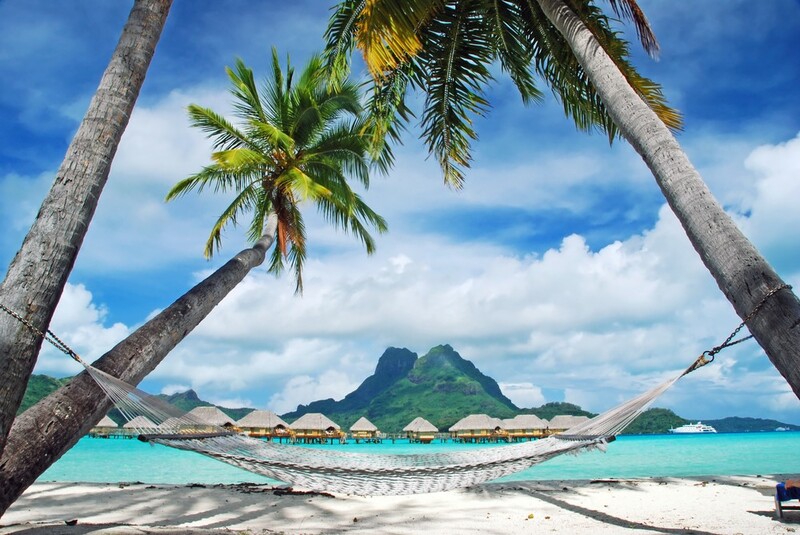 However, is it possible to travel to Bora Bora on a budget and have the time of your life? 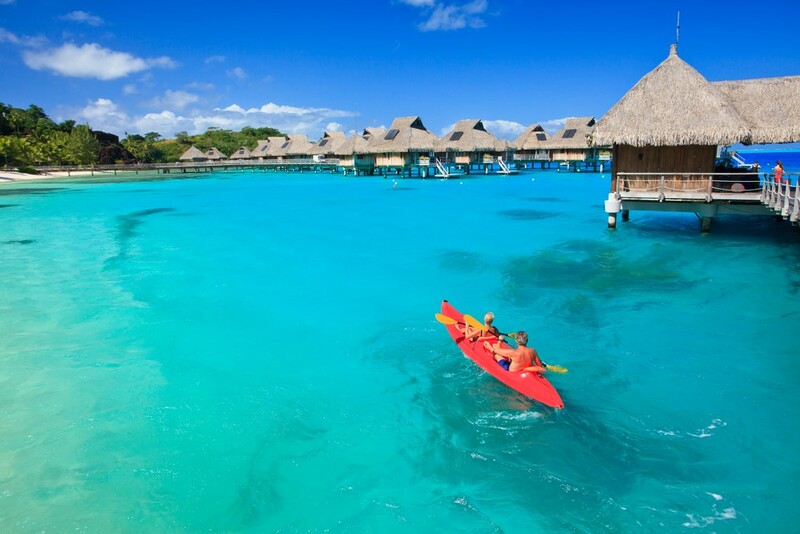 Every travel magazine or website you open will tell you that Bora Bora is one of the most expensive places on Earth. With sky-rocket prices that are usually impossible to reach, it remains the destination you visit only in your dreams. Hotels that make your mouth water, breath-taking overwater bungalows, waters in all shades of blue and marvelous beaches are only a few of the things that make this paradise awfully expensive. But does it have to be that way? What if you don’t need to sell all your possessions just to get there? It all lies in bringing the right decisions and taking the right paths. What if I tell you that you can experience all beauties of the island by spending a ridiculously small amount of money? Starting from organizing your flight, finding a place to spend the days in, exploring the island up to the shopping, tours and couch surfing, Bora Bora is full of opportunities you can use. Remember! You don’t have to abide by everything you have read or seen before coming to the island. There’s a whole new side of it waiting for you. Just take all things into consideration and plan your holiday the right way. That’s what Jean-Bernard Carillet and Chris Guillebeau think, too. You’ll have a blast without damaging your budget a lot. Finally, we came to the part where we’ll show you exactly what you can do to visit Bora Bora on a budget. You’ll still see and experience everything that makes it a paradise. So, let’s begin! Choose your flight – The flight is the top priority you should consider. 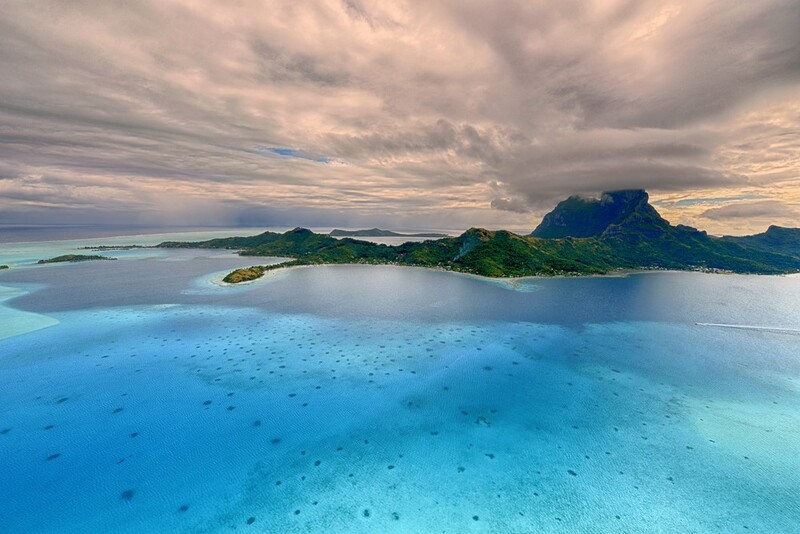 As Bora Bora can be reached only by plane, that’s the first thing you should plan. To get to the island with spending as little money as possible, fly business class or make more stops. 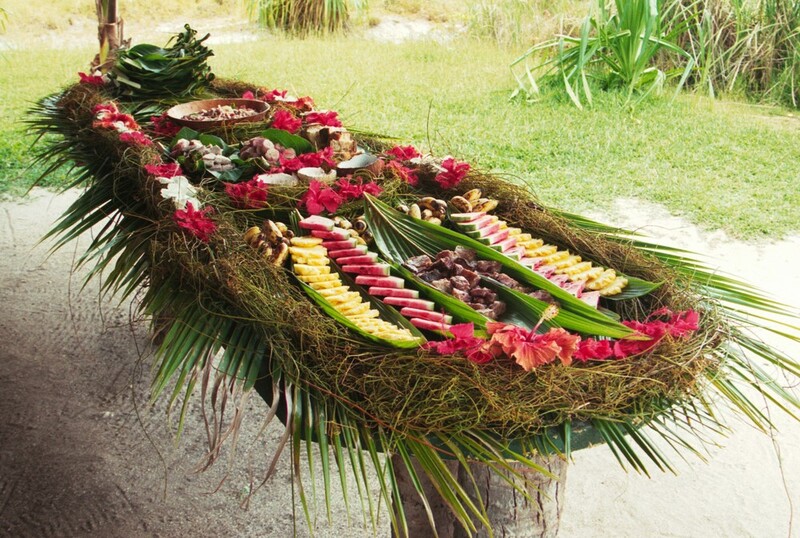 For instance, you can board a plane to Tahiti and then go on a flight to Raiatea and Raiatea to Bora Bora. It’s less costly this way. Visit in the shoulder seasons – The peak months – July and August, are the most expensive. Crowds of tourists flock the island at this period, making it hard for you to find lower prices. On the other hand, the season December to April knows to have a bad weather. That’s why, plan your trip to Bora Bora in the shoulder seasons. They are May to June and September to October. Your budget will rejoice if you choose this time. 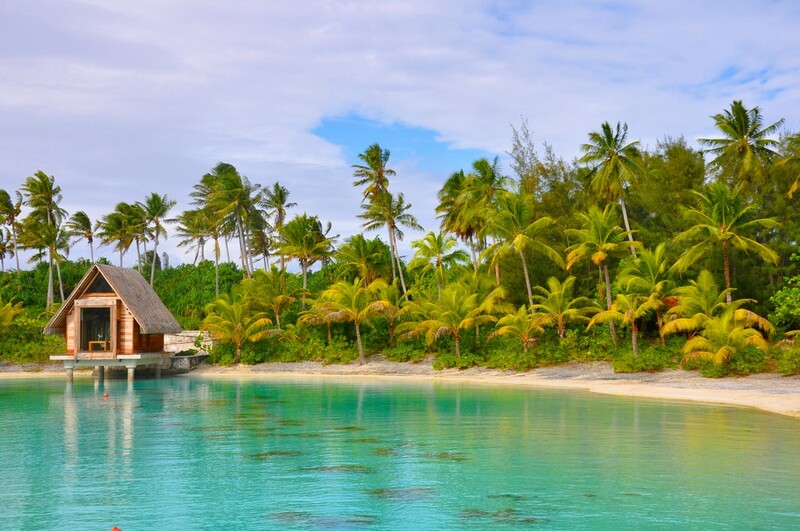 Forego the overwater bungalows – Bora Bora is famous for its bungalows above the waters. They’re a part of the luxurious resorts that empty your whole pockets. In case, you weren’t familiar with this information, Bora Bora has a lot of other alternatives for places than these. Camping, for one. You can camp on Motu Piti Aau without any problems. Then, there are studios and rooms you can take on the mainland. One of them is Sunset Hill Lodge. After all, you don’t have to stay in a bungalow to experience Bora Bora’s uniqueness. Ask for discounts – There are a lot of things that have high prices because of the island’s expensive reputation. However, especially in the shoulder seasons, there’s a great chance that you’ll get discounts. Just don’t be afraid to ask for some and be a bit persuasive. 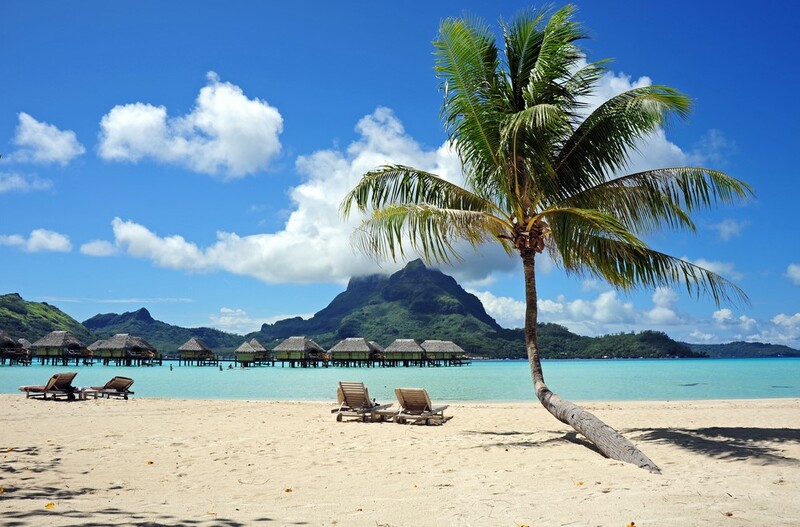 As you see, visiting Bora Bora on a budget is not always tied to the plans you make beforehand. Discounts are one of those opportunities you receive upon coming. Couch surfing – You can go to Bora Bora on a budget even without booking the cheapest deals in hotels or resorts. The new way to explore the beauty of the island lies in the opportunity to spend time with the locals. It’s called couch surfing and you can do it, too. You only have to find which families accept travelers like you and join them. Not only that you’ll receive a roof over your head and food for free, but you’ll also get to meet all the traditions and people native to the place. 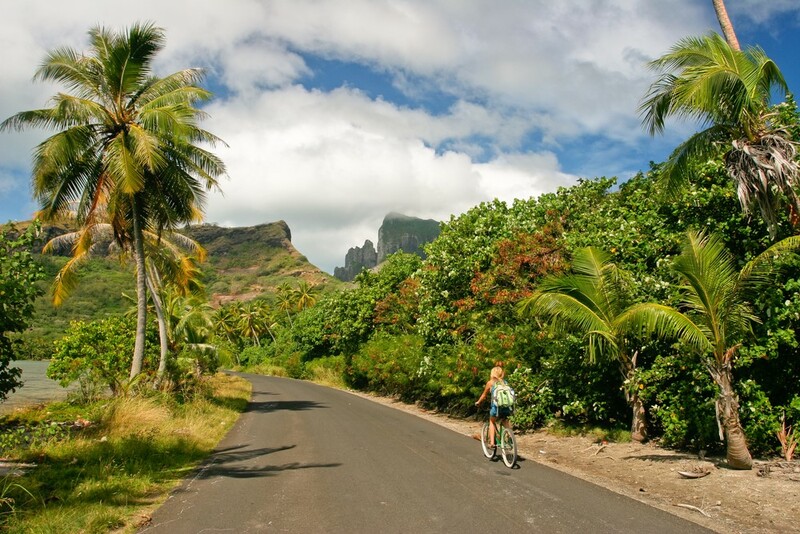 See the island by bike – Understandably, renting a car or using some other means of transportation like a bus or a taxi is extremely expensive on Bora Bora. Yet you want to discover all parts of the island, even the ones too far to be reached on foot. Don’t worry you can do that with a ridiculously small amount of money. Take a bike and ride it wherever you want. Sounds fun, right? All inclusive package with meals – I know that it doesn’t sound like it, but taking an all inclusive package is way cheaper than a partial one. That is especially applicable for the meals. Book your stay carefully and make sure it contains food for the whole day. You can check out these all inclusive packages. Explore by kayak – You don’t need to take a private tour by boat which costs a fortune just to see the outer motus. Take a kayak instead and set off on an exploring adventure all by yourself. That way you’ll maximize both your fun and your budget. 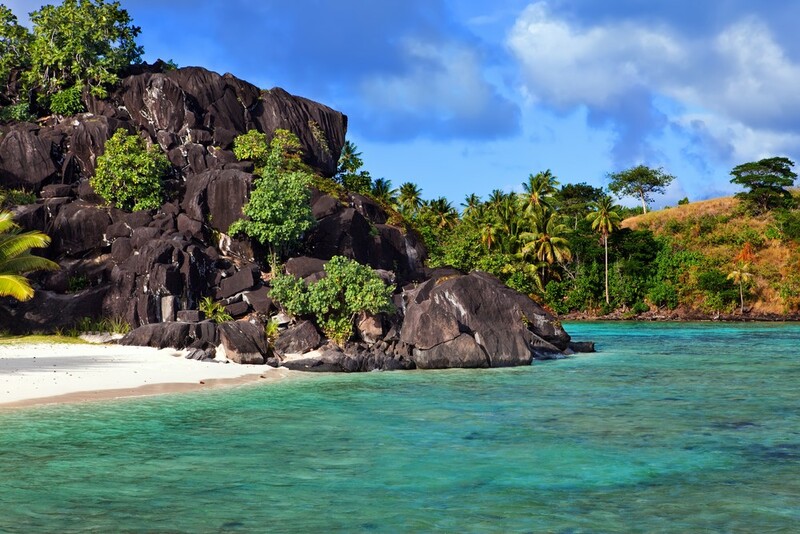 And plus, you’ll get to sunbathe on the deserted beaches and swim in the turquoise waters. 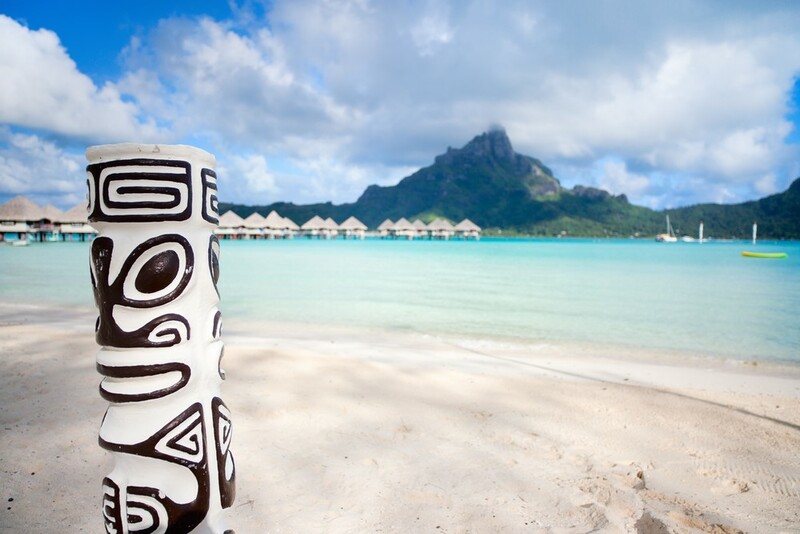 Buy handmade souvenirs – All visitors on Bora Bora want to return home with something from the island. That’s what souvenirs are for, right? However, you don’t need to throw your money on expensive ones made in factories when you can get the same effect with the handmade ones. Not to mention that you’ll help the locals with that and plus you’ll receive something very unique to put on a shelf at home. Find affordable tours – Traveling to Bora Bora on a budget is nothing without finding the best and cheapest tours. Try to fit all activities such as snorkeling, shark feeding, jet skiing and all the others into one and save as much money as possible on them. Here are some affordable deals to help you out. 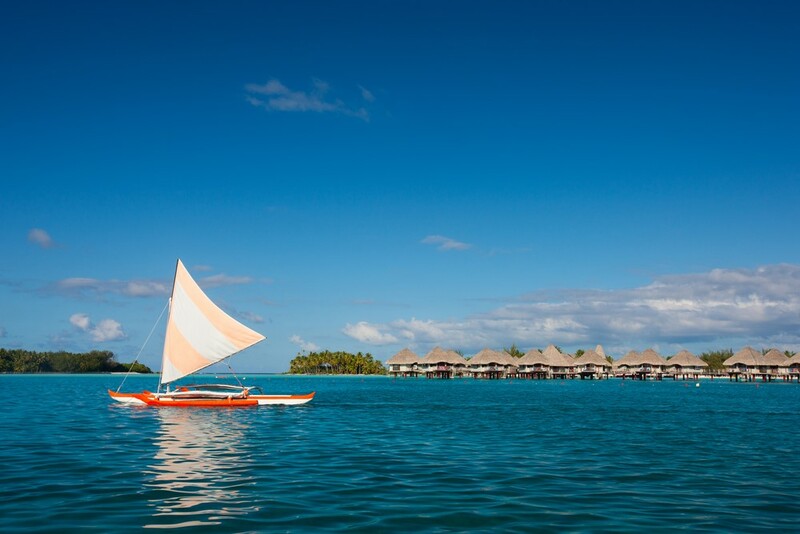 Sort your priorities – There is so much more to Bora Bora than all the activities and tours you see online. You just have to sort your priorities and understand that you can see the sharks from the shore without spending a penny or visit some breathtaking nature beauties such as the black rocks on the image. Choose wisely on what you are going to spend your money and have a blast, exploring the island as you wish.